TME’s offer includes audio signal level converters with control and separation functions. 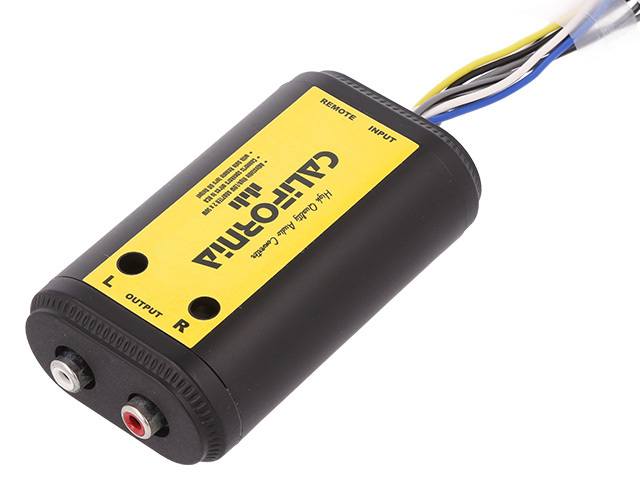 It’s a perfect solution enabling you to connect a car audio amplifier to an original car radio not equipped with an appropriate RCA (CINCH) socket. 4CARMEDIA converters include a disturbance filter, block the DC signals, and offer smooth output signal adjustment for each channel. They are designed for radios up to 2x50W. What is also worth mentioning is the REMOTE TURN ON/OFF output used for turning on and off additional power amplifier. Due to its compact size, the device can be freely mounted in various places in the car (e.g. under the upholstery).